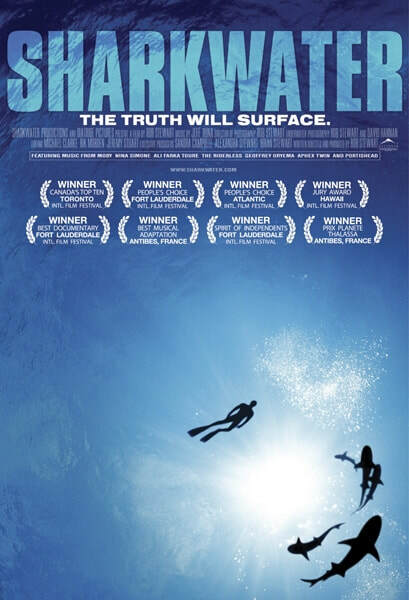 SHARKWATER is a thrilling and inspiring documentary adventure series to save the world’s greatest predator – the shark. Discovering that sharks are being hunted to extinction, and with them the destruction of our life support system - activist and filmmaker, Rob Stewart, and his team embark on a dangerous quest to stop the slaughter. Following the sharks – and the money – into the elusive pirate fishing industry, We uncover a multi-billion dollar scandal that makes us all accomplices in the greatest wildlife massacre ever known.